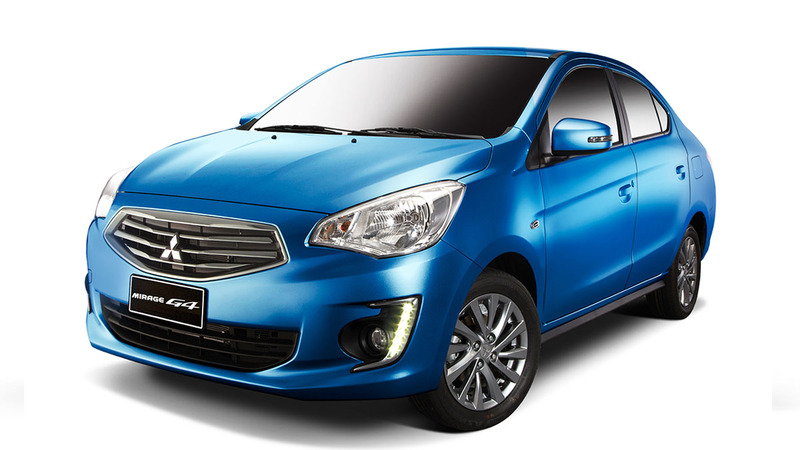 By now, the Mitsubishi Mirage is a familiar staple on Philippine roads. So familiar, in fact, that it's being endorsed by the powerhouse fictional couple AlDub. 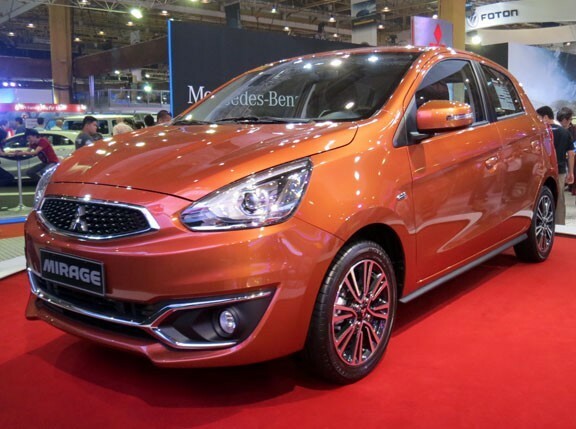 When it was first launched back in 2012, the Mirage was targeted at the buyer on a budget who needed a small car to get from point A to point B. Back then, its styling was more cute than anything else. With the recent refresh though, the Mirage has leveled-up in terms of appearance. 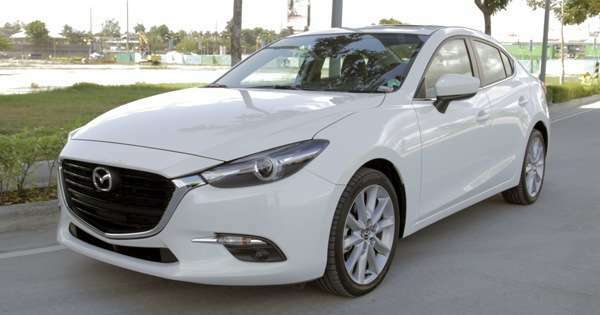 The little hatchback now sports a more premium look inside and out, giving owners a few extra pogi points when they cruise around the city. We tried out the new Mirage for a week to see what we liked about the revised design. We also tested its performance and found out how efficient it is on our streets. Oh, and we also did our best version of the pabebe wave. Watch our video and let us know what you think about Mitsubishi's updated mini hatch.